Add some more operations buttons to your calculator such that it has at least a dozen operations total (it can have even more if you like). You can choose whatever operations appeal to you. The buttons must arrange themselves nicely in portrait and landscape modes on all iPhone 6’s and 7’s. 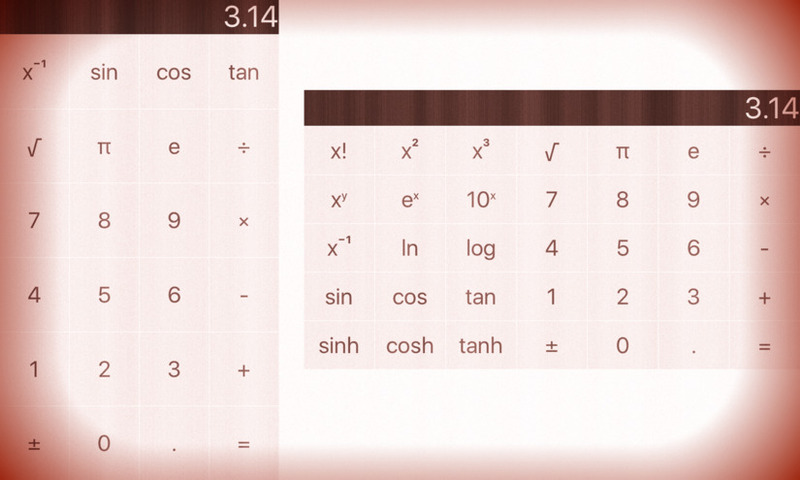 Your Calculator already works with floating point numbers (e.g. if you touch 3 ÷ 4 =, it will properly show 0.75), however, there is no way for the user to enter a floating point number directly. Fix this by allowing legal floating point numbers to be entered (e.g. 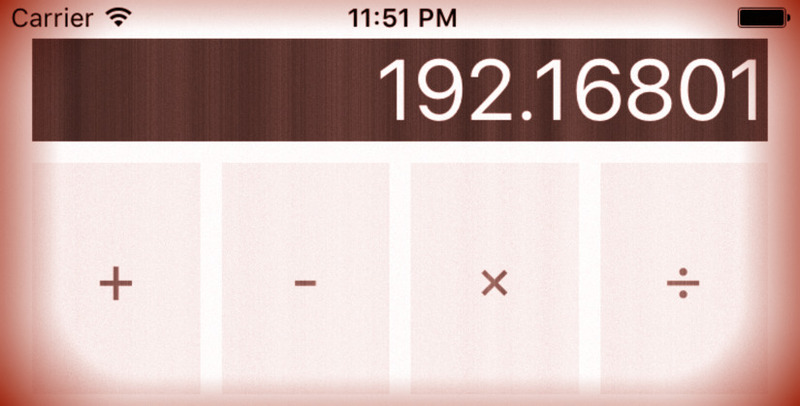 “192.168.0.1” is not a legal floating point number!). You will need to have a “.” button in your calculator. Don’t worry too much about precision or significant digits in this assignment (doing so is Extra Credit). As requested in the hints we added only a single line, and adjusted another one. The complete code for the assignment #1 task #2 is available on GitHub. 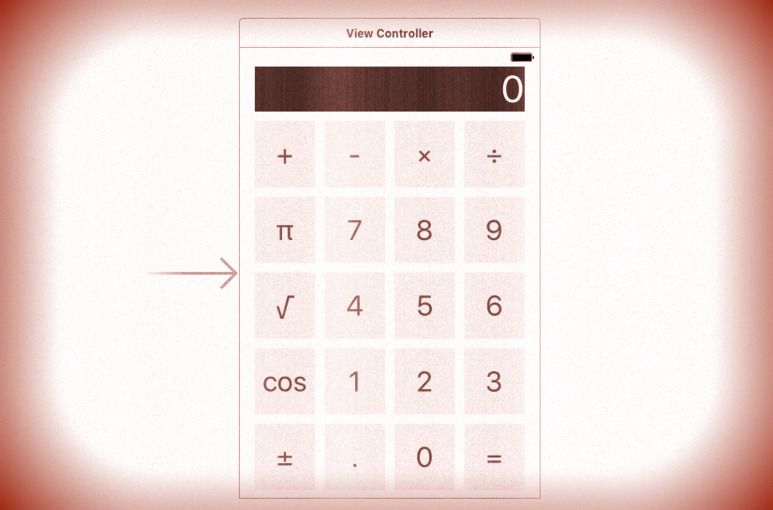 Get the Calculator working as demonstrated in lectures 1 and 2. … watch the lectures, follow the steps, done. The complete code for the assignment #1 task #1 is available on GitHub.